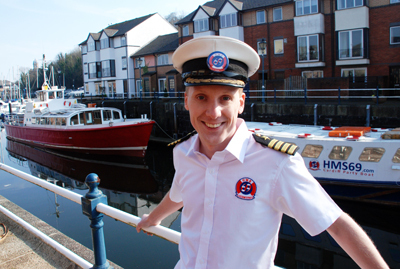 Launched ready for summer in 2012, the new boat cruise cardiff sails everyday! Get onboard with your family and friends to sail from Mermaid Quays, through the Cardiff Barrage and out into the Bristol Channel. Next time you visit Wales be sure to check out a boat cruise cardiff!